Jean Purdy worked with Patrick Steptoe and Robert Edwards from 1968. 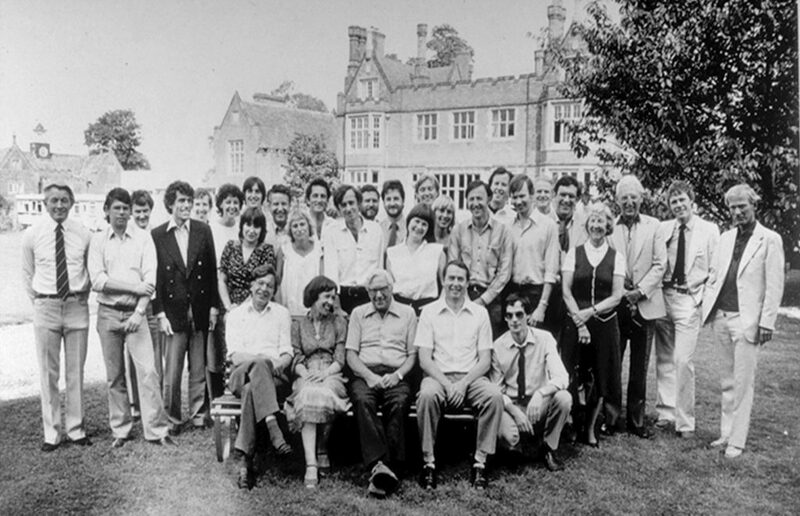 After their success with the first 'test-tube' baby Louise Brown, Jean looked for somewhere near Cambridge to establish the world's first IVF clinic. She found Bourn Hall, a derelict country house 20 minutes from Cambridge, and saw its potential as a clinic. 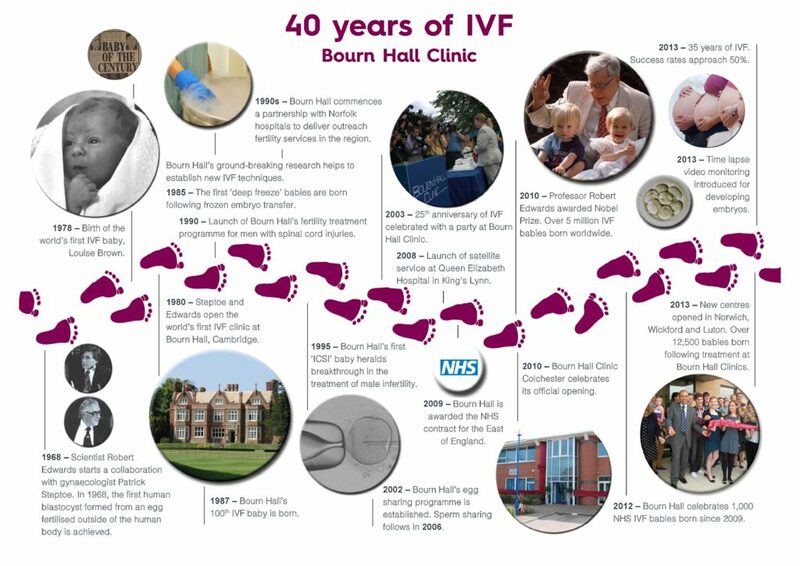 As IVF is 40 in 2018, we look back over the successes of the last four decades. 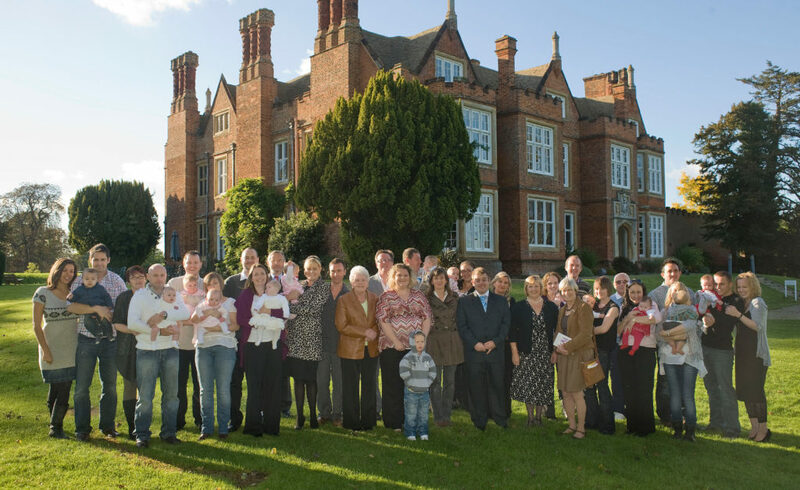 Bourn Hall’s first Technical Director Jean Purdy helped turn IVF science into a robust medical treatment. Before her premature death in 1985, aged 39, Jean saw over 500 babies conceived following successful IVF. These were the first of over 20,000 Bourn Hall babies born so far. 2010 Tea party to celebrate first 100 NHS babies born since NHS contract awarded. 2013 35 years of IVF celebrated with one baby from every year. 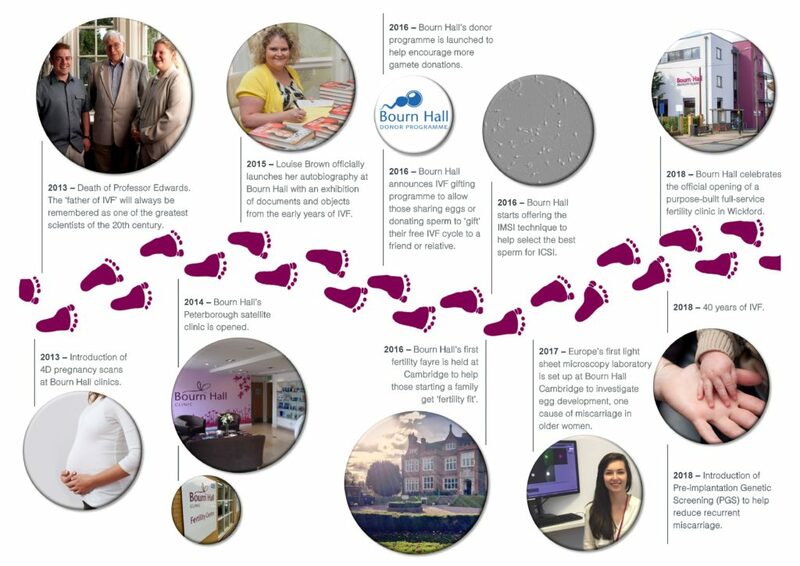 Bourn Hall has 40 years of experience of supporting those with infertility and our success rates are improving all the time. If you want to know more about how we can help you with any aspect of infertility do get in contact. Alternatively you might want to attend one of our free fertility awareness events. Some men suspect or know at an early age that they will have fertility problems - and this can put them off seeking advice when adults. Fortunately Matthew wasn't deterred. Read his story on the fertility blog. I was 14 when my GP told me that I would not be able to have children, explains Matthew. “At the time it didn’t really matter to me – I was so young"